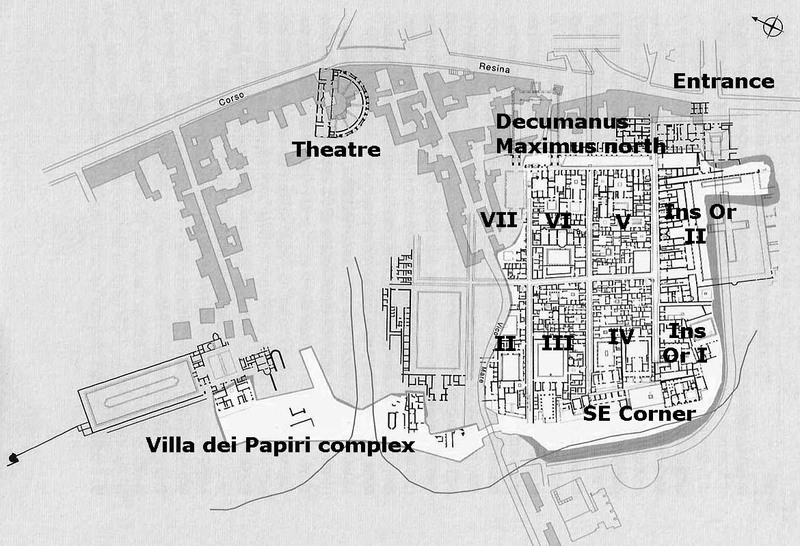 The HerculaneuminPictures plan showing areas covered. Jackie and Bob are pleased to announce the launch of HerculaneuminPictures as a companion site to our PompeiiinPictures offering. 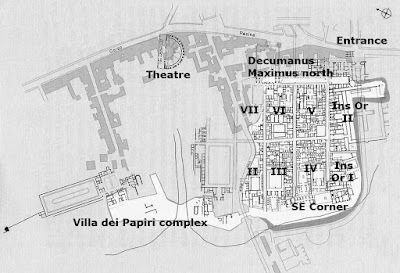 See www.herculaneum.uk Access is free and may only be used for academic, personal and not for profit purposes. We would like to thank Michael Binns and Buzz Ferebee for their many photographs that have helped fill the gaps we had with our own. Please feel free to tell anyone or any institutions or publish anywhere you think may be interested. Everything is covered but in places internal coverage is thinner where the location is under restoration. 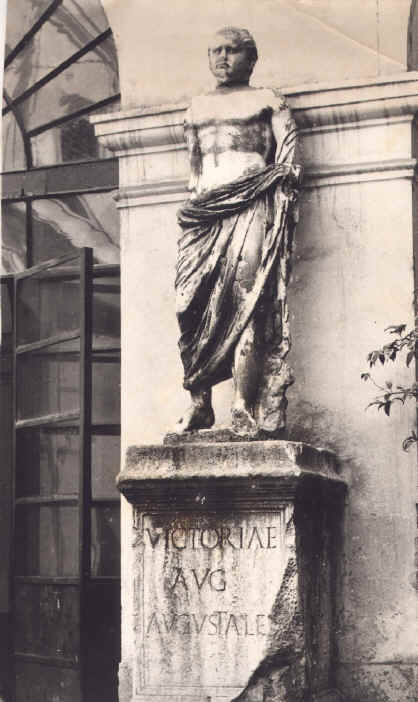 It is a first edition, but will expand in content like pompeiiinpictures did with colleague help over the years and as the Parco Archeologico di Ercolano opens access to more areas. All our Pompeii sites including www.pompeiiinpictures.com and www.pompeiiinpictures.org will continue to be available separately and the Herculaneum and Pompeii web sites will be linked so you can move between them, whenever you wish. Book presentation: Strolling with power: the recent discoveries of the Garden of the Villa Arianna at Stabiae.